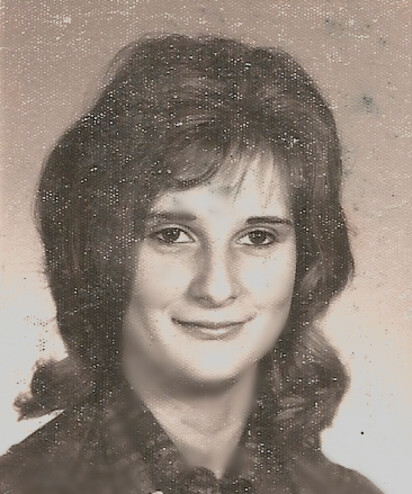 Mary Jean “Jeanie” Starks, 70, of Carrollton, KY, died on Monday, March 18, 2019 at the Norton Hospital in Louisville, KY.
She was born on February 22, 1949 in Carrollton, Carroll County, KY, the daughter of the late Henry Fegett and Hazel Bale Fegett. She had worked in building maintenance and cleaning for many years for Tri-State Cleaning Company in Madison, IN. She was a member of the Calvary Full Gospel Church in Prestonville, KY. She enjoyed watching Wrestling and Days of Our Lives. She is survived by her two daughter, Jeannette Anglemyer and Robin Turner, both of Madison, IN, a son, Jason Turner of Madison, IN, a sister, Etta Johnson of Carrollton, KY, a half sister, Ernestine Lewellyn of Danville, IL, nine grandchildren and ten great grandchildren also survive. She was preceded in death by her parents, a daughter, Tracie Handlon, four sisters, Dorothy Miller, Beulah Mae Rosell, Lynn Edwards and Judy Fegett.